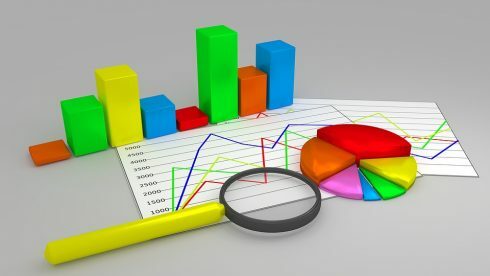 Adobe has announced a new virtual analyst in Adobe Analytics that will be able to automatically uncover insights without the user prompting it to. It leverages Adobe Sensei, the company’s AI and machine learning framework, to surface signals that might otherwise go unnoticed, resulting in insights such as what caused unexpected spikes or drops in key metrics. According to the company, the solution prioritizes changes that it finds interesting, providing insights that a company might not have even know about or known to look for them. For example, a retailer could learn the differences in how various demographics buy clothes online, Adobe explained. It also prioritizes its analysis based on business and user context without the user prompting the system. This could be useful, for example, for an airline who always has a major sale on the first Monday of June. Insights on that day can be benchmarked against that same day in previous years, and a spike in revenue, orders, and conversions that all relate to one event can be bundled together as one meaningful insight, the company explained. Over time the system will be able to learn to consider the preferences and consumption patterns of users in order to provide more intuitive and relative insights.